Jardin de Pedrissa Extra Virgin Olive Oil is produced in the sophisticated combination of the traditional and the technologically advanced, which makes our olive oil so very special. To guarantee this high quality, we annually produce only a limited amount of 1000 litres of our unique Extra Virgin Olive Oil. We are harvesting by hand and selecting by traditional methods. 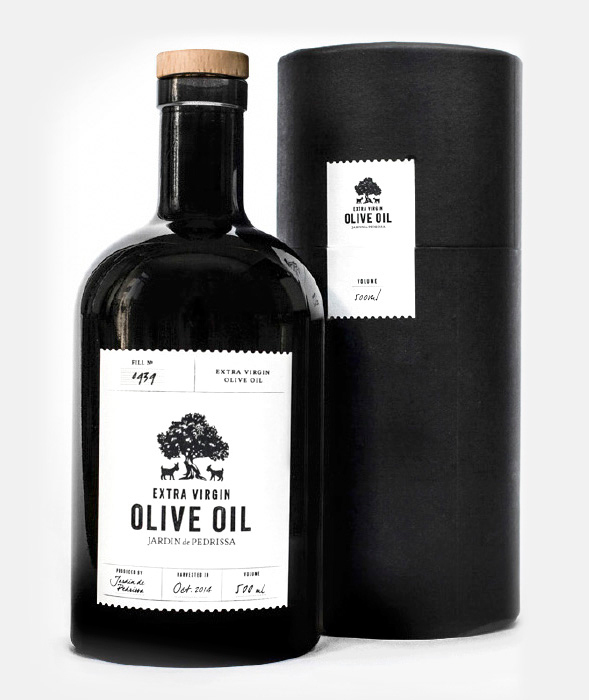 This genuine olive oil has been certified as one of the highest ranked olive oils world. Jardin de Pedrissa’s‚ Extra Virgin Olive Oil’ has been evaluated particularly harmonious in taste.